With a huge range of products customized by us, we offer the best of qualities in our featured products. All these products are available as per design requirement and we offer a huge range of quality centered products as per demand. Established by Mr. Tariq Anis and Mr. Abdul Rauf Anis in 1994, SMB Marble was formulated on the ideas of excellence through quality. 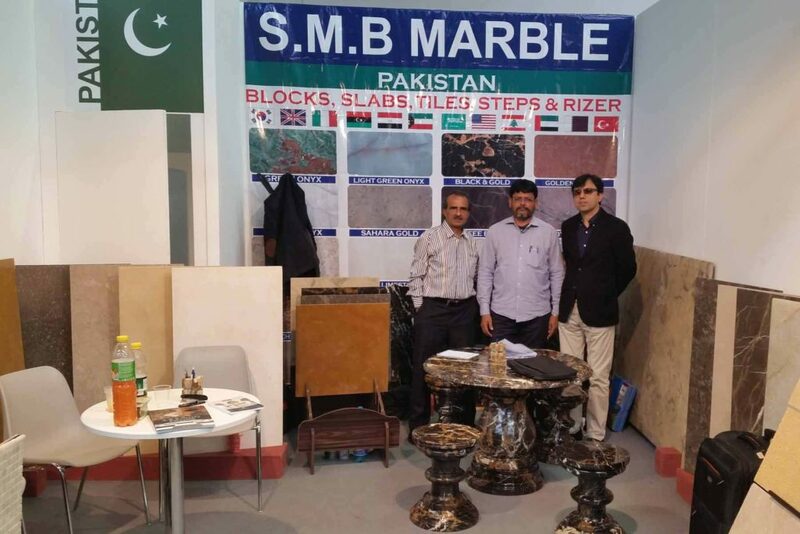 Our innovative ideas and unique approach to marble export provided us with an opportunity to build a long-term relationship with international clients’ as well as local distributors. 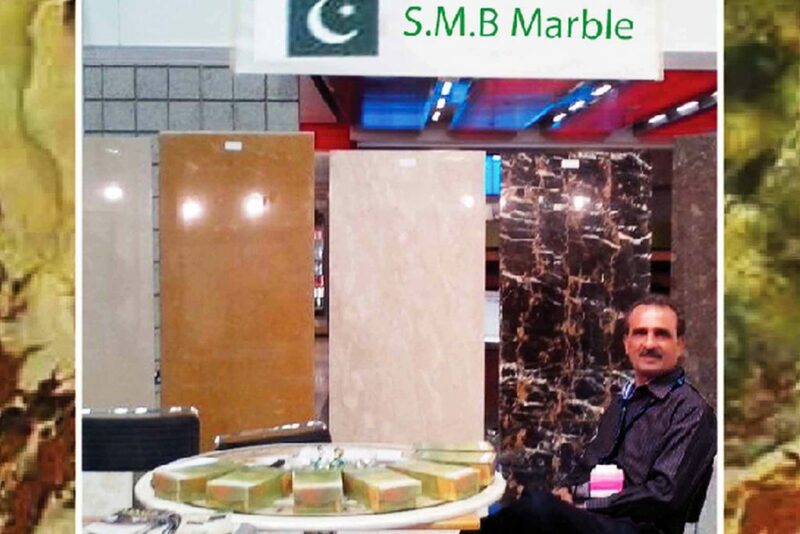 We at SMB have a unique outlook on the marble business. Our tiles and slabs are available in sizes and cuts that you require, as you require and when you require. Highly experienced professionals and artisans. 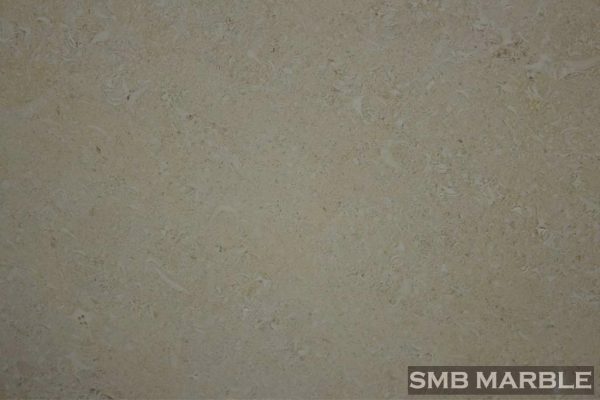 Marble floor tiles are the most multipurpose type of natural stone flooring, available in the wide range of finishes including chisel, sandblasted, polished, bush hammer and matte. Marble from Pakistan will preserve the natural beauty and vitality of your residence’s interior or exterior. 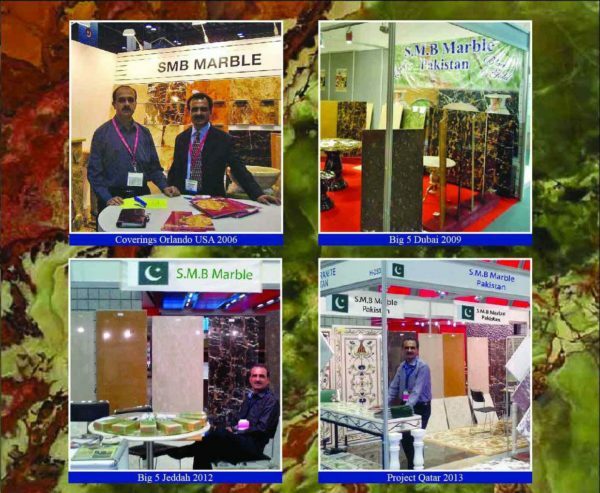 Black and Gold, Indus Gold, Green Onyx, Flower Beige or Coffee Brown, Travertine or Fossil Brown, Honed, Flamed or Split, Pakistani marble tiles can add timeless charm to both any room and outdoor facilities. 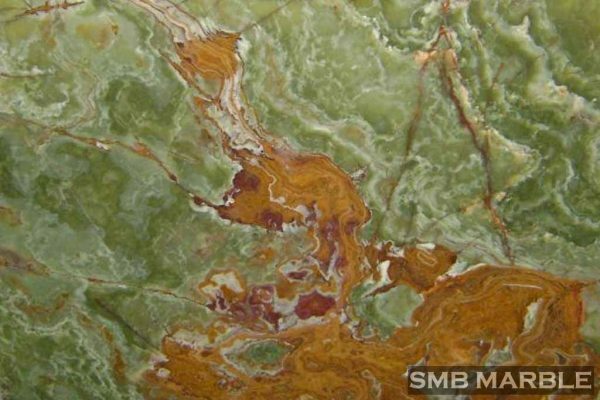 SMB Marble is able to provide its numerous clients with marble tiles as well as slabs and blocks made of onyx and stone. 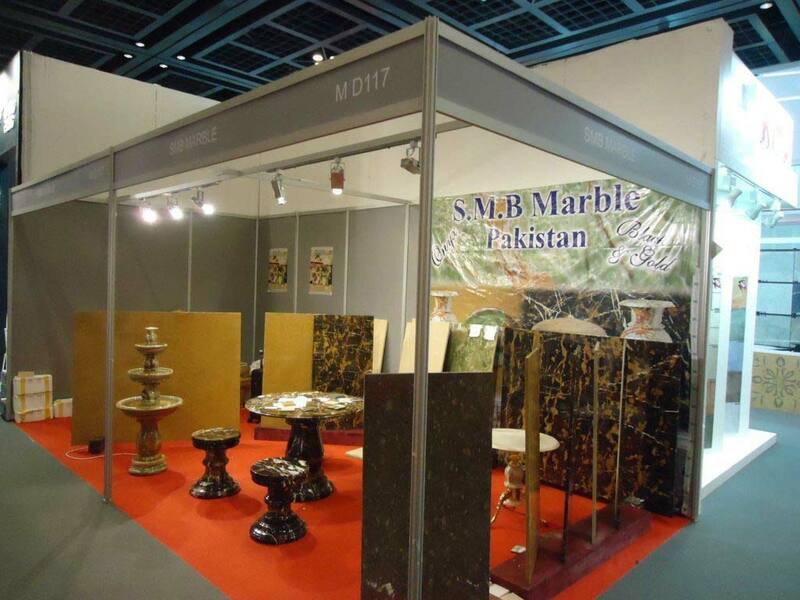 Moreover, the company exports high-quality Pakistani marble to more than 22 countries worldwide. 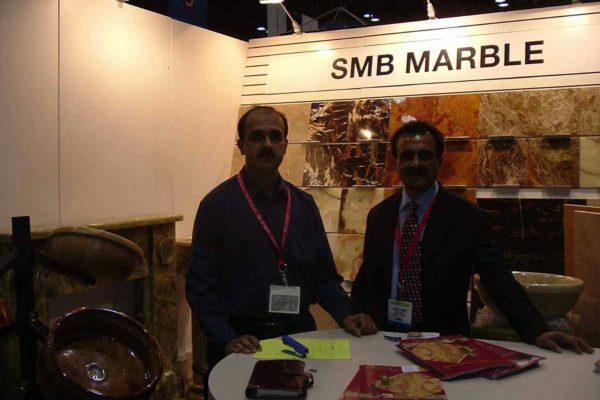 Consequently, SMB Marble has built and maintained the long-term relations with international partners on a strong ‘marble’ basis. 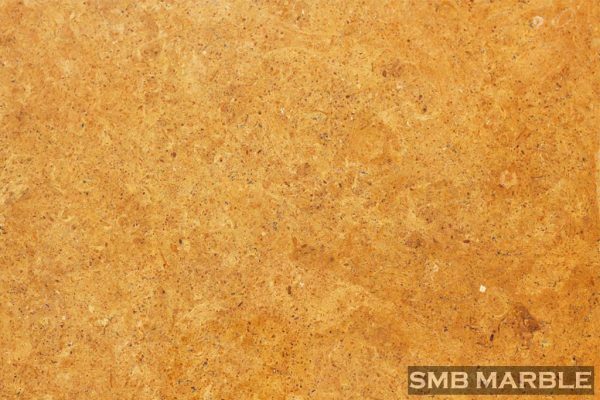 All tiles and slabs are available in a wide variety of sizes and shapes. Selecting the material, shape, size and time of delivery is like taking candy from the baby. The hard work involves quality control of all the materials. 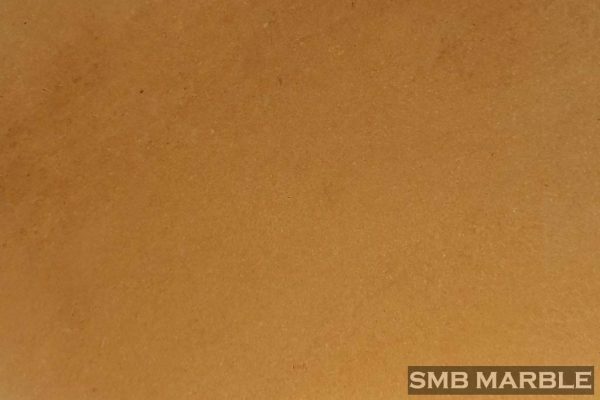 Tested by highly experienced auditors on various parameters, SMB Marble’s high-quality products became an essential thing that adds visual appeal to any surface. 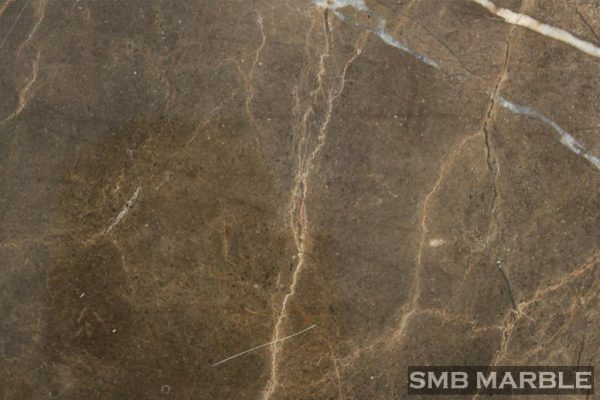 It is no secret that the working of the marble tiles requires a proper attention during the selection phase. Soon after the best blocks were processed, the tiles were finally tested and selected one by one. 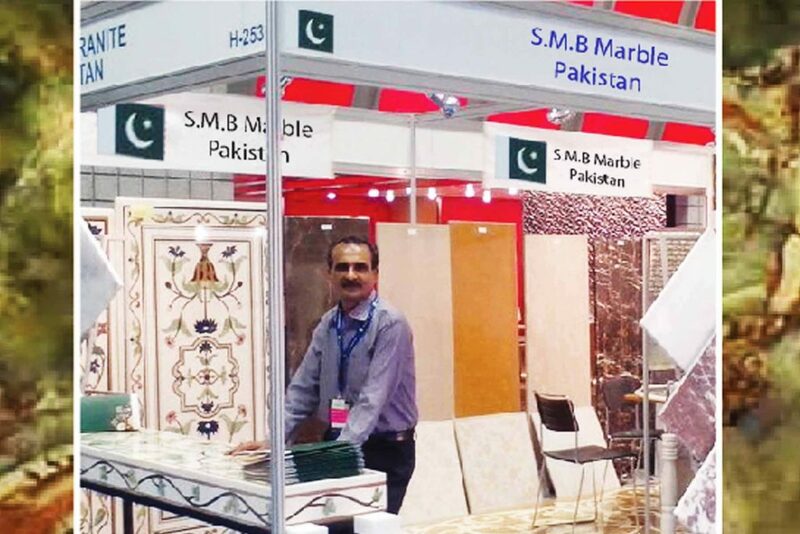 So the final customers can be assured that the excellent marble floor tiles in Pakistan will meet the quality requirements. 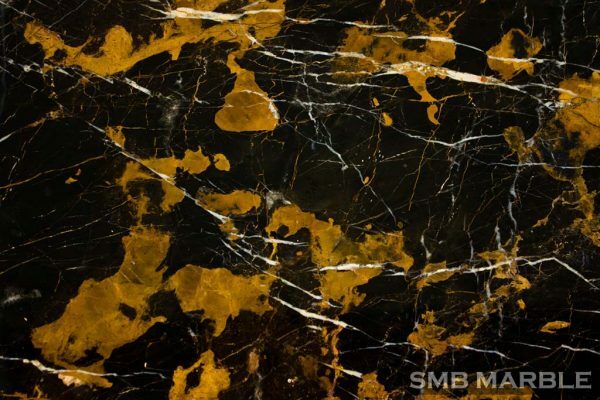 We believe in quality through services so our technically equipped facilities make SMB your number one choice when it comes to Marble.